Levi’s has sold $623m worth of shares to institutional investors before allowing the public to buy stock in the 166-year old company on Thursday. 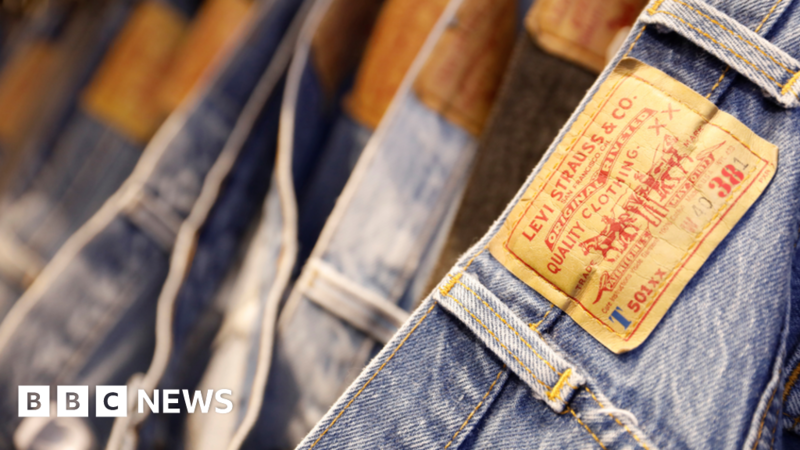 Levi’s wants to continue to grow the company from men’s jeans to more products for women as well as expanding its tops business. Jeans have regained their popularity in recent years after the “althleisure” trend when people opted to wear jogging bottoms and leggings instead of denim. Founder Levi Strauss moved to San Francisco in 1853 during the California gold rush, opening a dry goods business. But he struck gold when in 1873 he and a partner received a patent on using rivets to make clothes – which increased their durability.